This pop-up-shop-style fair showcases contemporary and sustainable design objects, furniture and home and garden accessories by local vendors and creators. 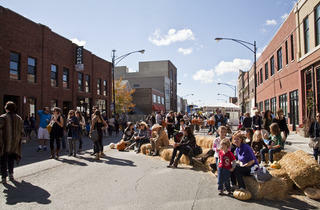 Go on an urban hay ride, sip on a beverage or take in some live music programmed by the Hideout. 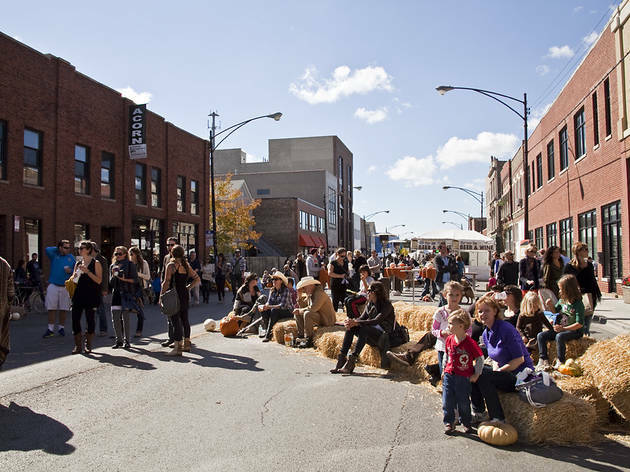 The festival aligns with the Illinois Food Truck Owners Association and includes the Christy Webber Farm & Garden’s Fall Harvest Festival so you'll have plenty to chow down on.